If you follow me on Instagram or Twitter, you probably saw some of my sneak peeks from the photoshoot I did last week. The super sweet, easy to smile (or look serious in an attempt to look cool) in front of, Denene of Denene Brox Photography, took these pics on top of Kansas City. 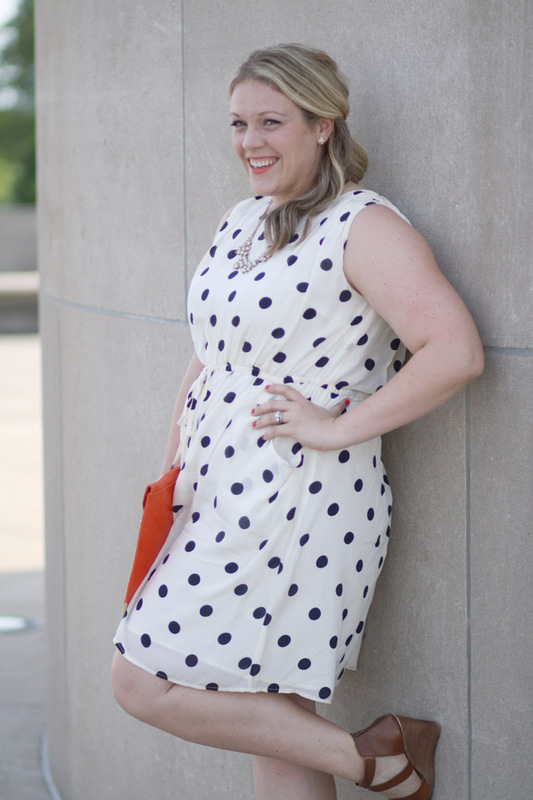 We started at Liberty Memorial - a spot that overlooks downtown Kansas City in this here polka dot dress. You can see her post on our session here. And huge THANK YOU to Denene for the pics and fun time!